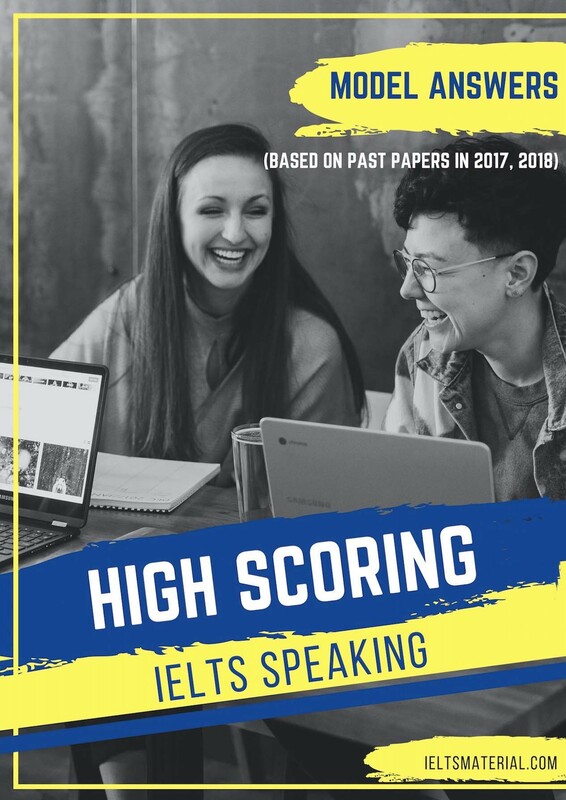 This book provides essential practice for IELTS students who are determined to achieve a high IELTS band score in less than 2 weeks. 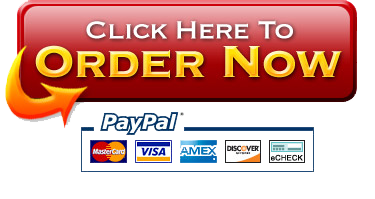 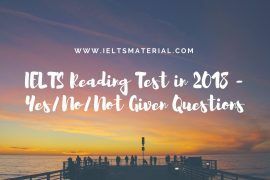 You have certainly practised a great deal to prepare for your actual test. 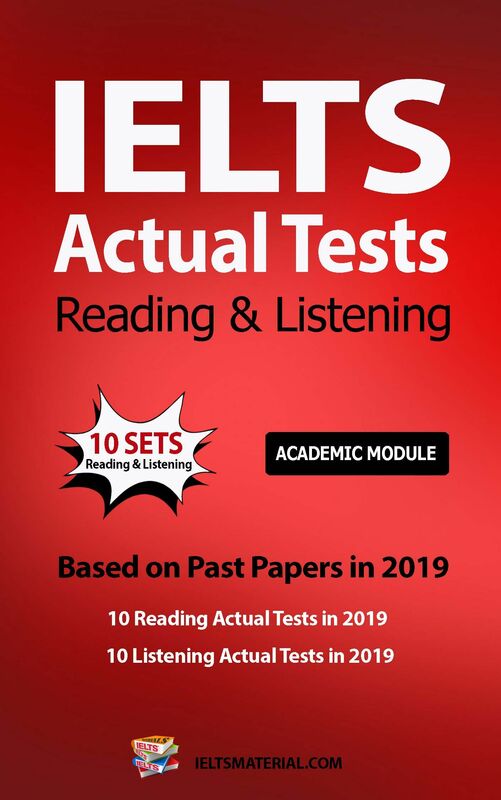 You have also been exposed to a rich variety of materials and have familarised yourself with the format of the IELTS test. 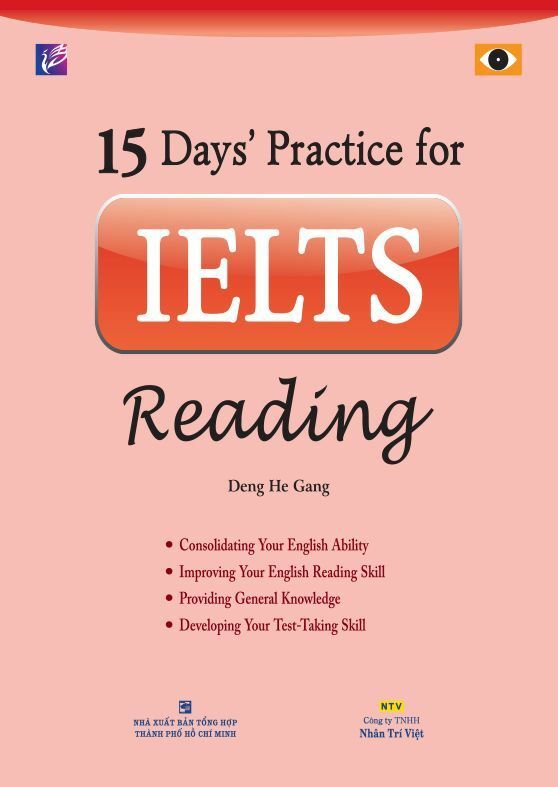 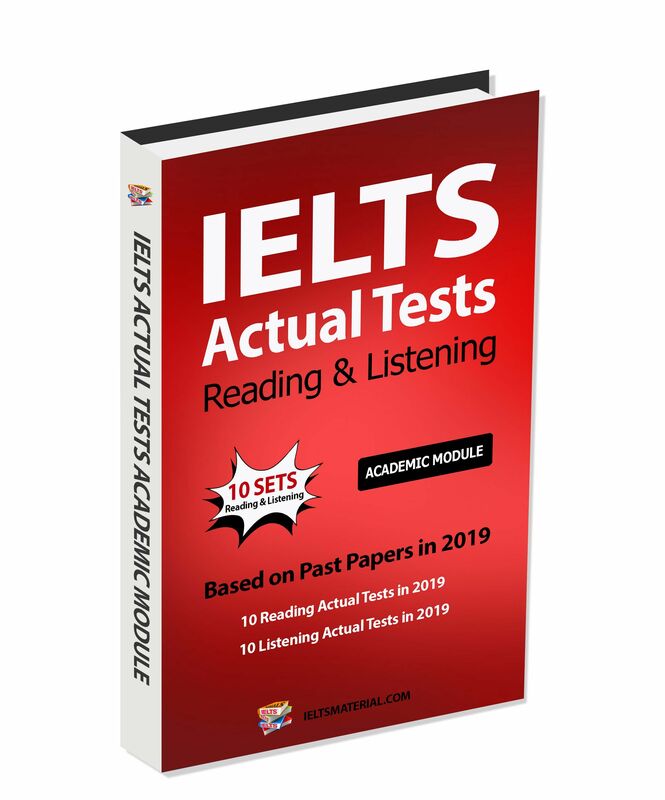 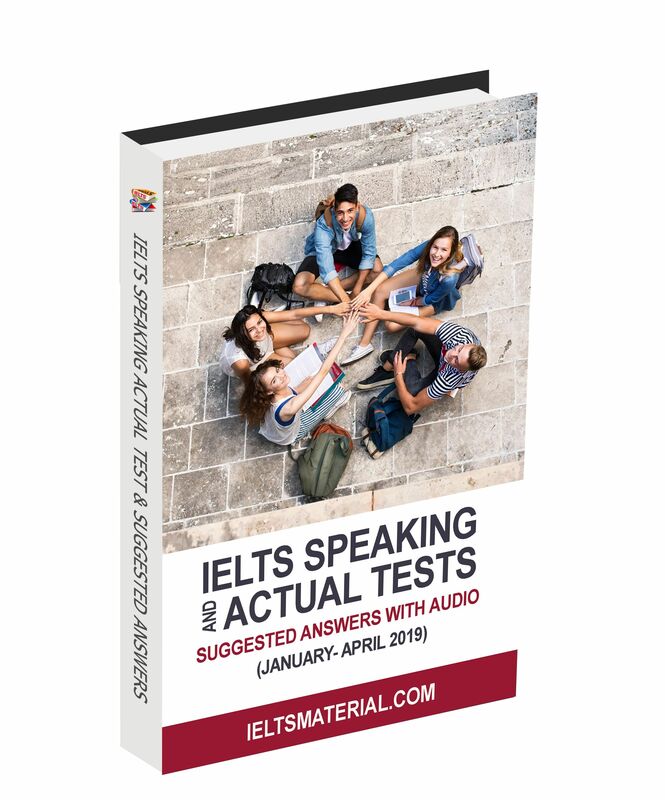 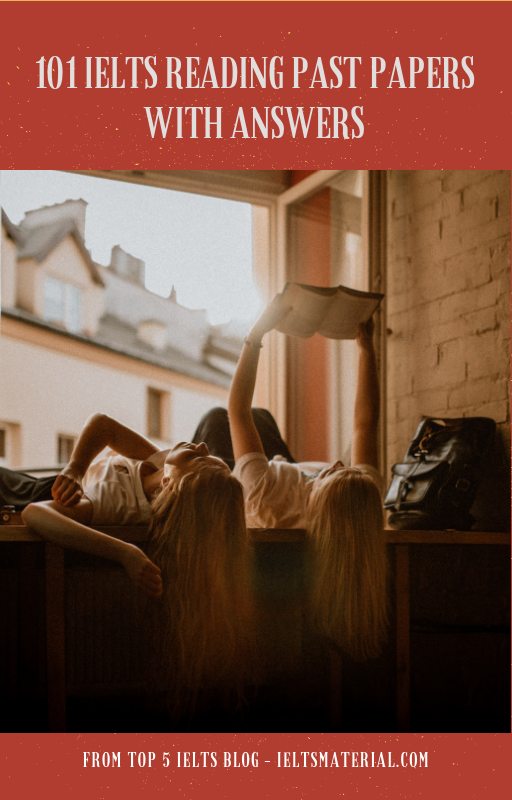 This book, therefore, don’t aim to load you with the practice materials, but it will sum up the main points to enable you to work out an effective plan to finally achieve a high score in your IELTS reading test. 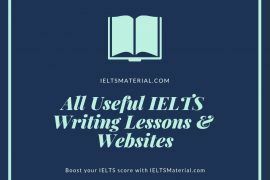 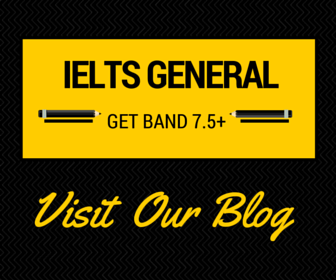 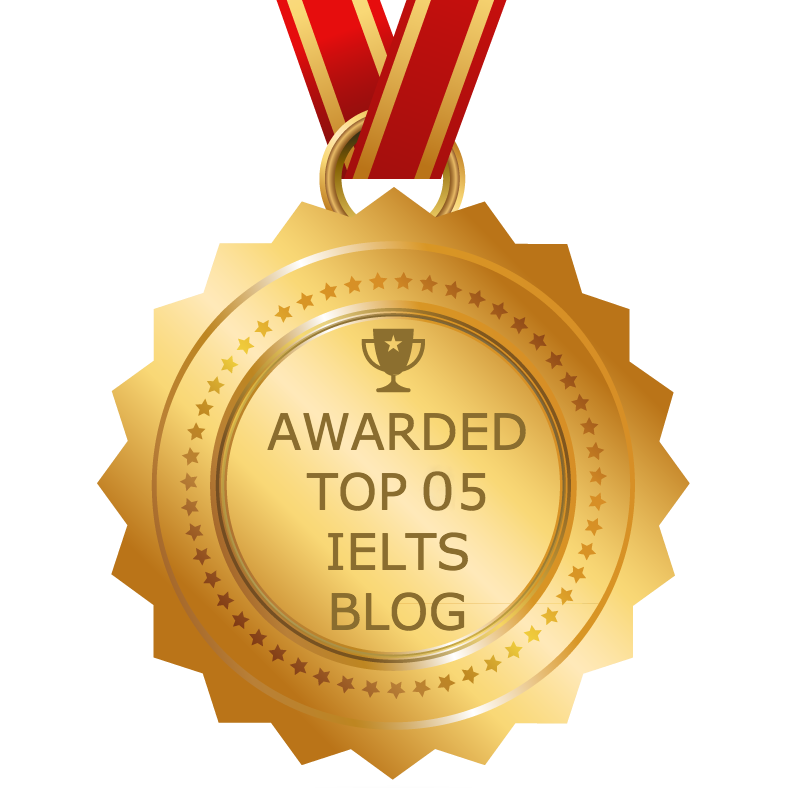 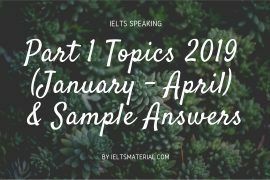 Good starting point for anyone taking the IELTS. 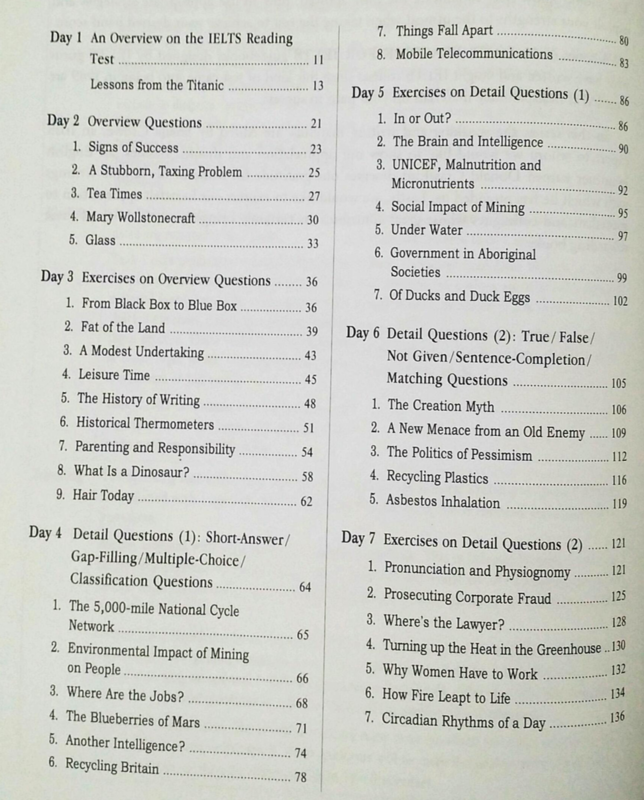 Nicely divided and has clear instructions. 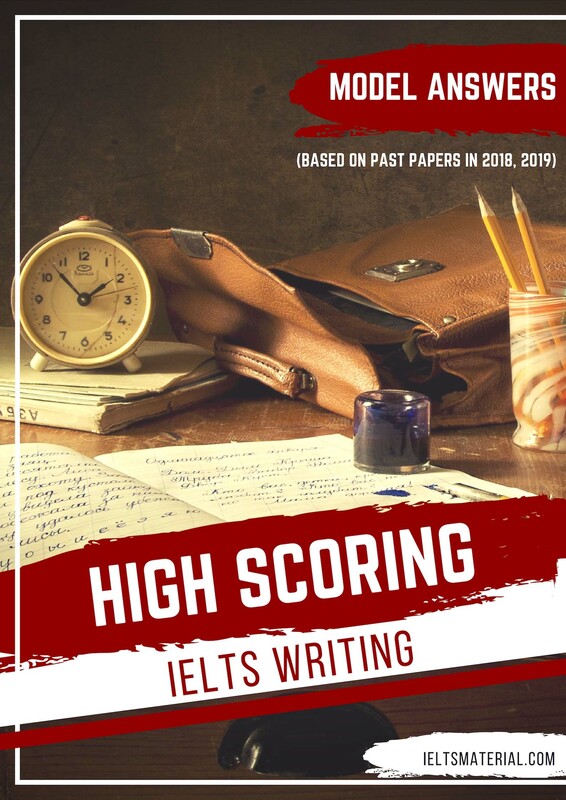 The sample papers inside are valuable (albeit somewhat long) and there are very good tips for how to achieve at least a band 6.
hi thank you in advance! 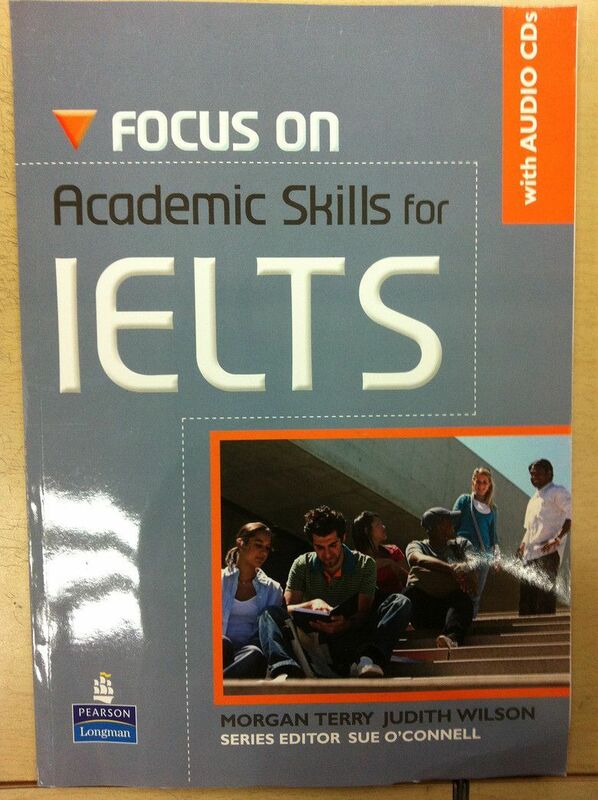 can you please send me your pdf file about your textbooks thank you my email btw aireand_24@yahoo.com thanks! 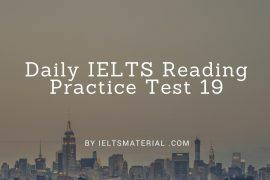 My ielts ielts exam is 2/5/2018. 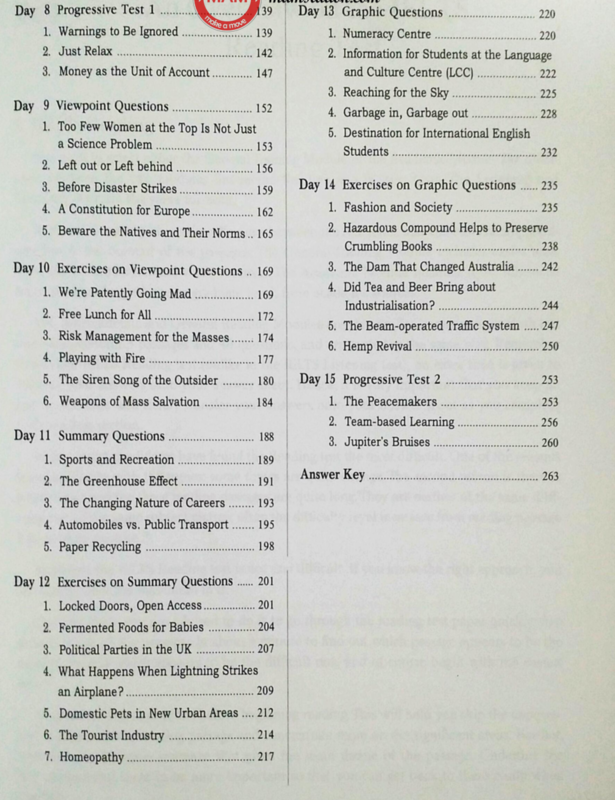 Please send me questions and answers to Practice. 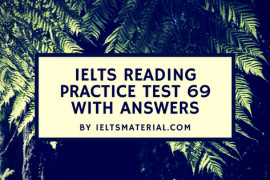 I need to master the 60 minutes for the passage.